Police in Portsmouth, New Hampshire, are asking for the public's help in identifying a man they say is responsible for forgeries at two banks. The suspect was last seen at the Citizen's Bank on Friday. He is also suspect in another alleged forgery at the Citizen's Bank in Stratham. Anyone with information should contact police at 603-427-1500. 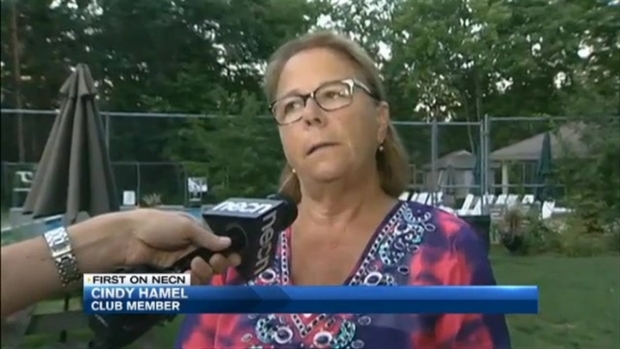 Police are working to determine who wrecked the grounds of Sudden Pitch, a swimming and tennis club in Manchester, New Hampshire.